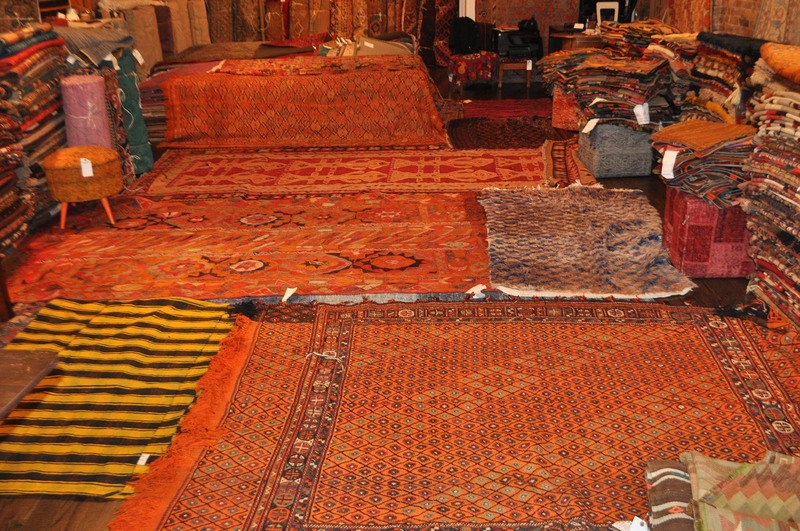 We have a great collection of Antique, Modern, New & Old Rugs from Turkey, Iran, India, Afghanistan, Morocco, Nepal, Tibet etc area. 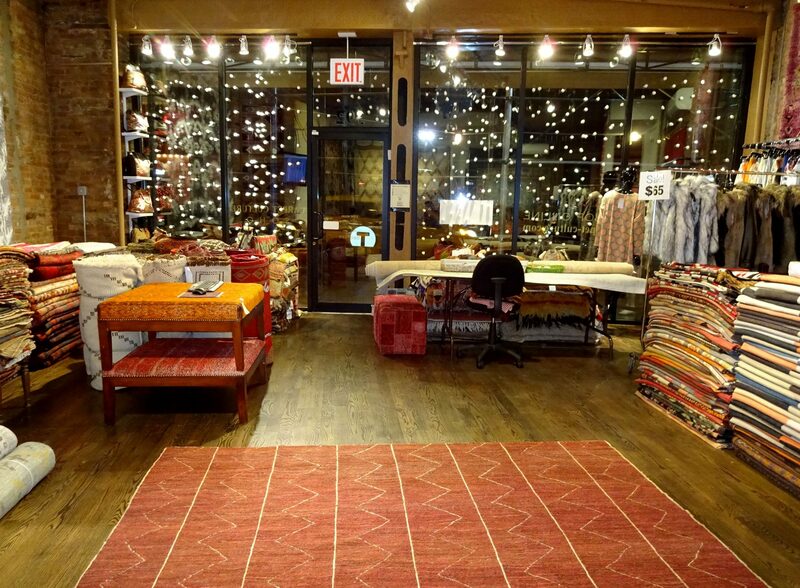 We have different collection of Navajo, Overdyed, Persian, Caucasian rugs made of 100% Wool, cotton and silk. You can rent any rug from us within your budget. We rent rugs for all kinds of events like home staging, interior decoration, movie shoot, photoshoot, cultural events, official events or any kinds of indoor and outdoor events. Rental policy is simple. Check our online gallery or visit us in person, choose your rug, and take it with you or give us your delivery address and we will drop it. We can pick up the rug back for Free too or you can drop the rented rug back. Now, about the payment, we take 10%-20% of the original rug price as a rental charge and we keep a CR info for safety. 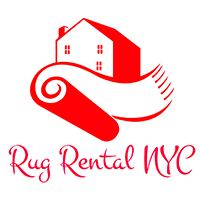 Beside our Rug Rental services, we also offer RUG CLEANING and RUG RESTORATION services all over the NEW YORK CITY, QUEENS, MANHATTAN, BRONX, BROOKLYN, DOWNTOWN, UPTOWN, STATEN ISLAND, NEW JERSEY areas. We offer FREE Pickup and Delivery to our customers. We know you want to see before coming to us! We have a great online collection where you can find rug for rental. You just have to remember the design number to pickup the rug for rental. Call us with the design number and we will let you know the rental cost of the rug.